For comfort, convenience and a more personal service for lone travellers, families and larger groups. 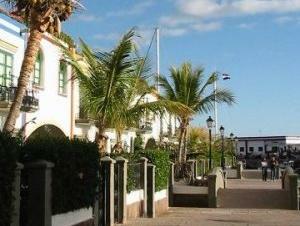 Las Casillas Bus direct transfers between Las Palmas Airport and your hotel, apartment or other destination. Travel directly to your holiday destination in air-conditioned luxury. Our private airport transfers whisk you to and from the airport with no other drop-offs on the way. Taxi rank across the bridge from the beach or phone for one.